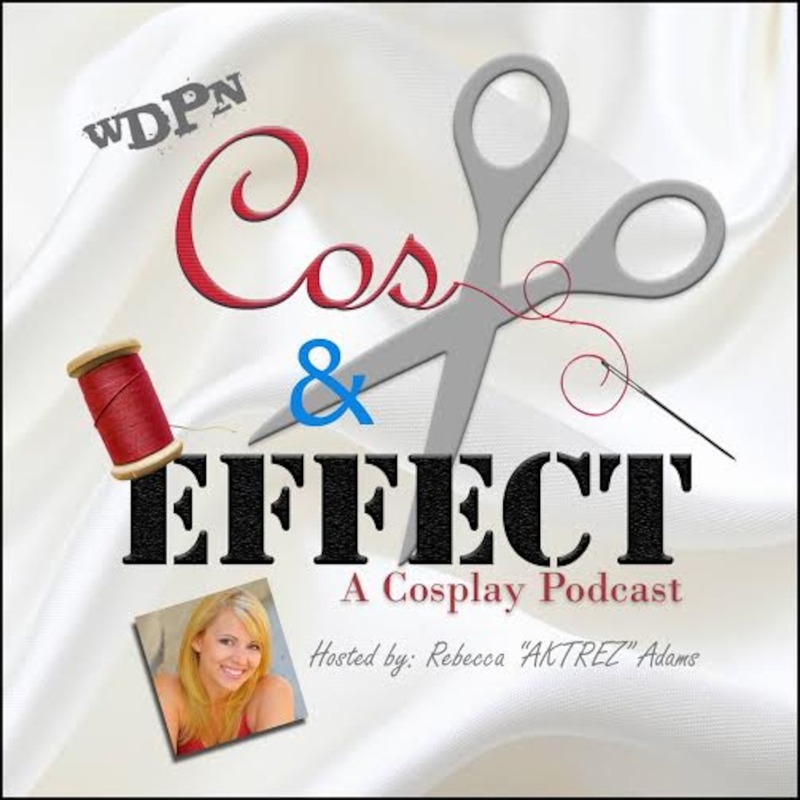 Welcome to Cos and Effect on the White Dragon Podcast Network, with Rebecca "Aktrez" Adams! This weekly podcast will explore the various ins and outs of the cosplay industry featuring tips, information, and interviews with the superstars of the cosplay world. This week, Rebecca interviews cosplayer and world famous fitness model Alicia Marie! Together they discuss conventions, costumes, the cosplay community, and much more! There are no lists that include "Cos and Effect Episode 1: ". You can add this episode to a new or existing list.